The Southern Downs Regional Council says communities around region will benefit from new infrastructure projects with the council last week securing $1 million in drought relief funding from the Federal Government. The Federal Government’s Drought Communities Programme (DCP) approved funding for all five of the drought relief projects SDRC applied for during the latest round of DCP funding. The DCP is intended by the Federal Government to fund infrastructure and drought relief projects that use local resources, businesses and suppliers to stimulate local community spending and provide long-lasting benefits to the community and their agricultural industries. 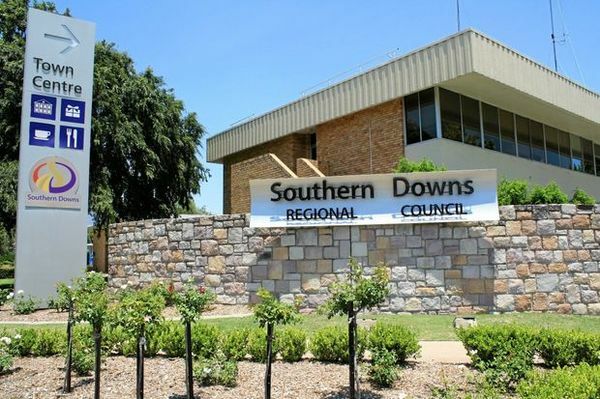 Southern Downs Mayor Tracy Dobie said the DCP funded projects will provide benefits across several sectors in the Southern Downs not only during the current drought but for future generations as well. “While these projects will help the region conserve and improve access to water, they will also benefit the economy and local community organisations,” Cr Dobie said. The DCP funding stipulates that SDRC must complete all projects by 30 June 2019. • For more information on how you or your community organisation can benefit from SDRC’s drought relief funding or for details on how to apply contact SDRC Development Assessment Coordinator Tonya Collier on 1300 697 372 or tonya.collier@sdrc.qld.gov.au.